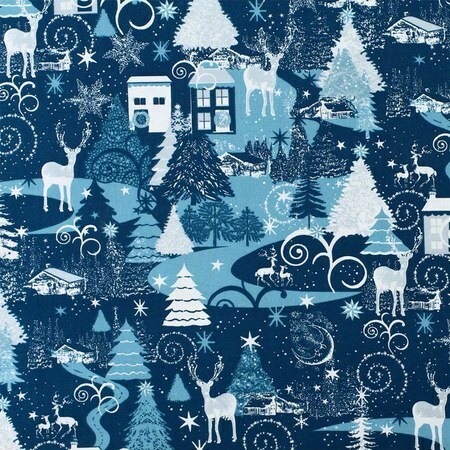 This whimsical fabric print features a variety of Christmas motifs. 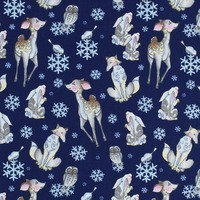 From reindeer to Christmas trees to houses covered in snow, this Merry Christmas Basics fabric encompasses the spirit of Christmas. 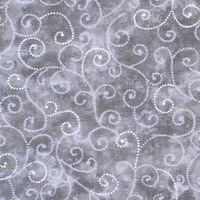 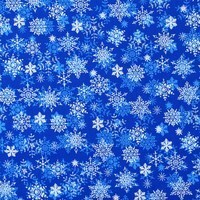 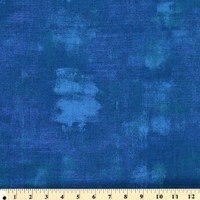 Use in quilts, wall hangings, apparel and a number of Christmas craft projects.